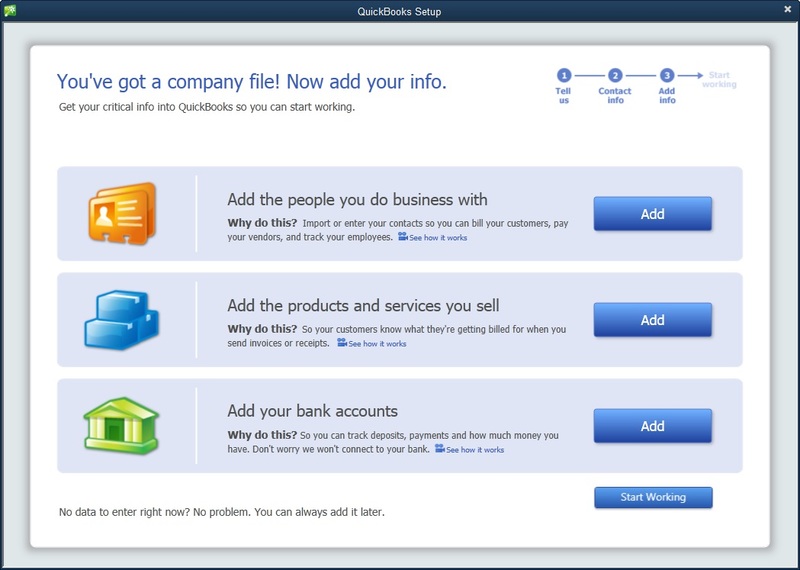 Quickbooks Desktop Pro. Organize all your business finances in one place. Track your money, import from your bank, and always be ready for taxes. It's accounting software made easy. 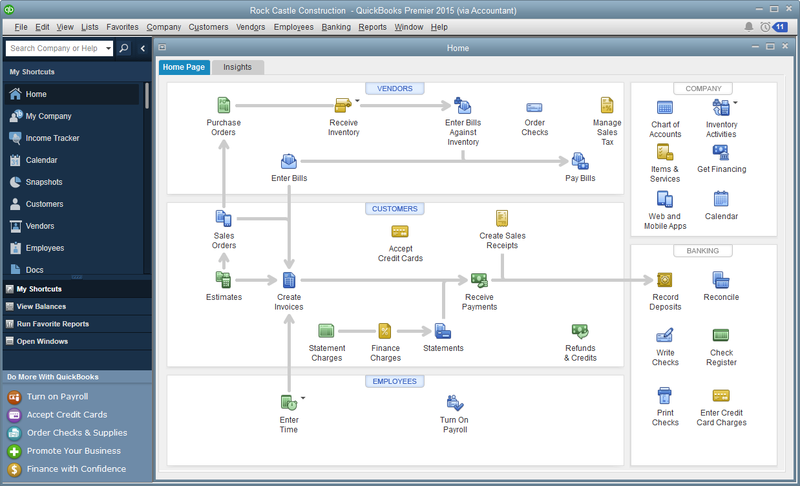 Work for QuickBooks Desktop Pro? 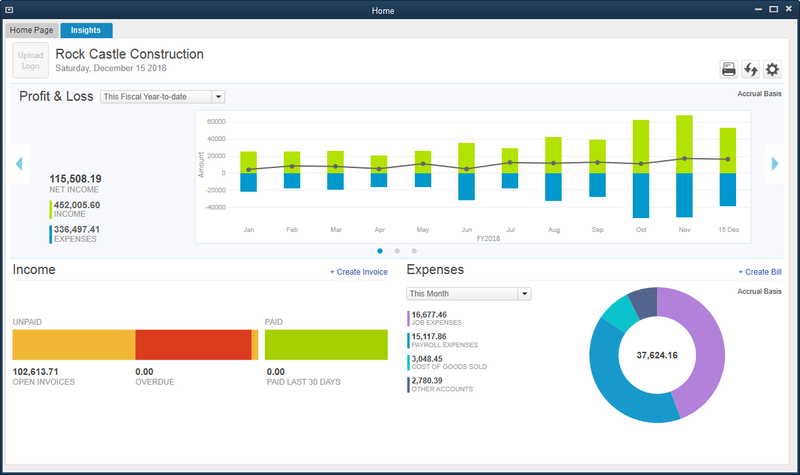 QuickBooks helps you organize your business finances all in one place so you can complete your frequent tasks in fewer steps. Easily get set up, learn and use. 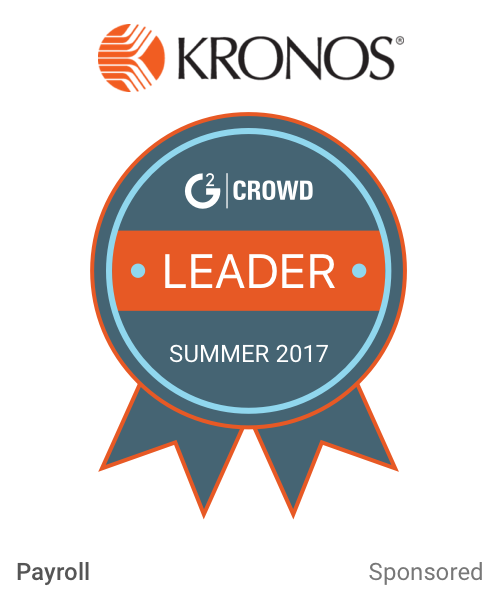 No accounting knowledge is necessary and you can quickly import your data from a spreadsheet. 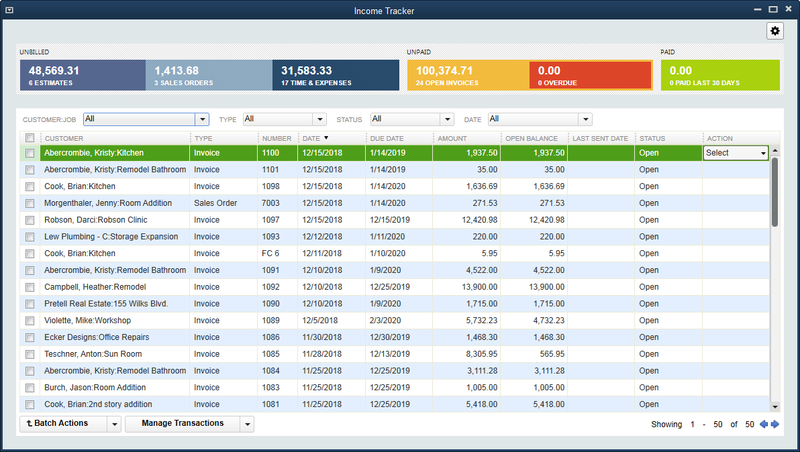 Easily create invoices and manage expenses. And, QuickBooks ensures you’ll have reliable records for tax time. Have questions? Step-by-step tutorials show you how to create invoices, record expenses and more. Includes a 60 day money-back guarantee. 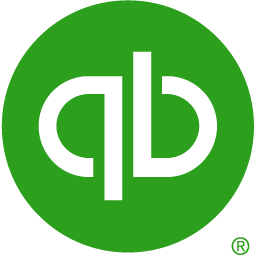 Learning about QuickBooks Desktop Pro? Hi there! Are you looking to implement a solution like Desktop Pro?